You can see that in the last 2 years, the areas directly in front of Fukushima nuclear plant have been getting hit often by Earthquakes. This is what happened before the great Earthquake of 2011. 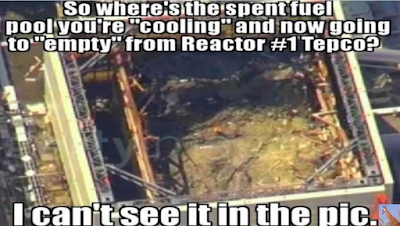 The whole Pacific plate is moving so the chance for a repeat at Fukushima is real. Other areas through Central America and US West Coast are also at risk. 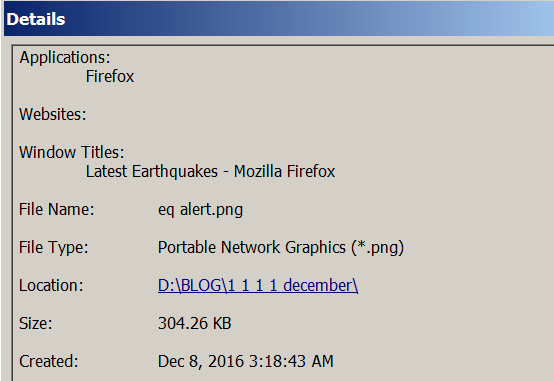 LOL, kind of....See when I created the EQ graph, 3:18 this morning. And now the huge quake in California. Nailed it. 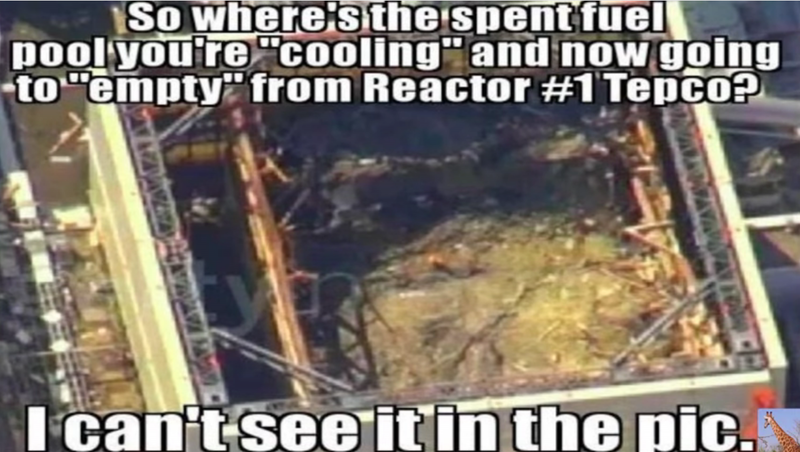 But Fukushima still not off the hook, in fact even higher risk now. I'll be keeping an eye on Space Weather, especially incoming CMEs which are 100% coincident with massive earthquakes. 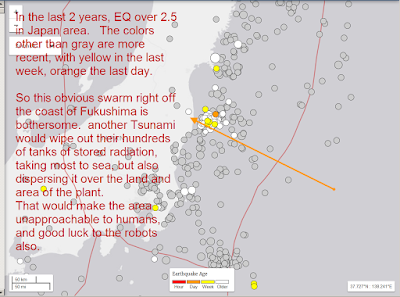 In the last 2 years, EQ over 2.5 in Japan area. The colors other than gray are more recent, with yellow in the last week, orange the last day. 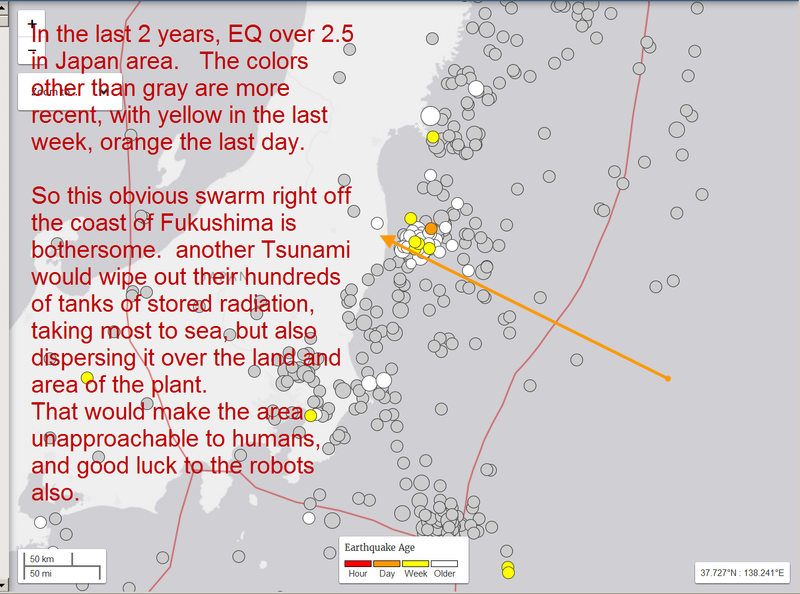 So this obvious swarm right off the coast of Fukushima is bothersome. another Tsunami would wipe out their hundreds of tanks of stored radiation, taking most to sea, but also dispersing it over the land and area of the plant. That would make the area unapproachable to humans, and good luck to the robots also.